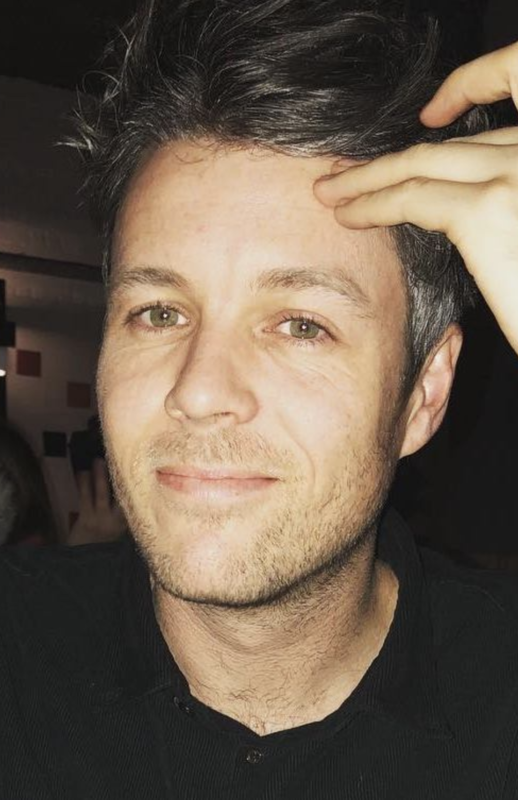 I’m UX Practitioner with 10+ years experience and a passion for building best-in-class products that can be turned into successful businesses. I specialise in Ecommerce, Fintech, Social and have a lot of experience in both agencies and startups. I’m experienced managing UX teams as well as getting my hands dirty with the latest UX tools such as Sketch, Figma and Principle. Additionally, I like to implement UCD and Jobs To Be Done frameworks to make sure we’re solving problems in ways that can have positive outcomes for client's businesses. Some of my latest accomplishments include doubling the userbase of Lifecake 2m+, quadrupling its engagement and introducing its first business models. I also built my own ecommerce company from scratch, raised $2m in venture capital from Europe's leading investors and turned it into a profitable company. I’ve been a mentor at Seedcamp, Imperial University, University College London (UCL) and various startups. I’ve been interviewed on BBC World, The Guardian and various other media outlets a thought leader in the tech space. I was responsible for overhauling the company's iOS, Android and website. Additionally, I headed up something called the Xapo Design Framework. It's a framework for designers, developers and product managers to work together in a research-focused, user-centred way. 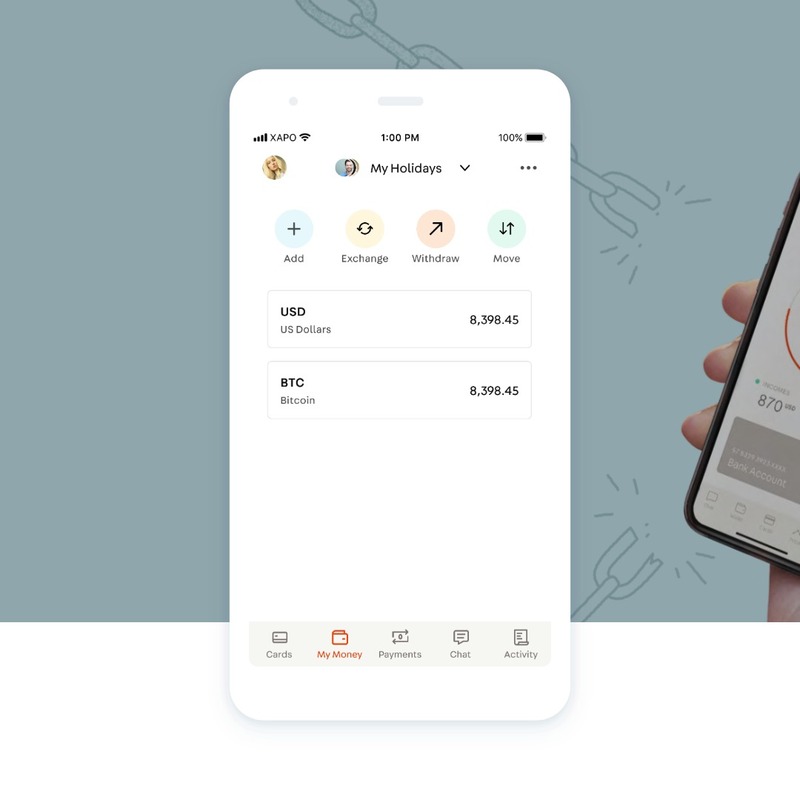 Xapo has more than 700 employees and 8 designers working completely remotely all over the world. 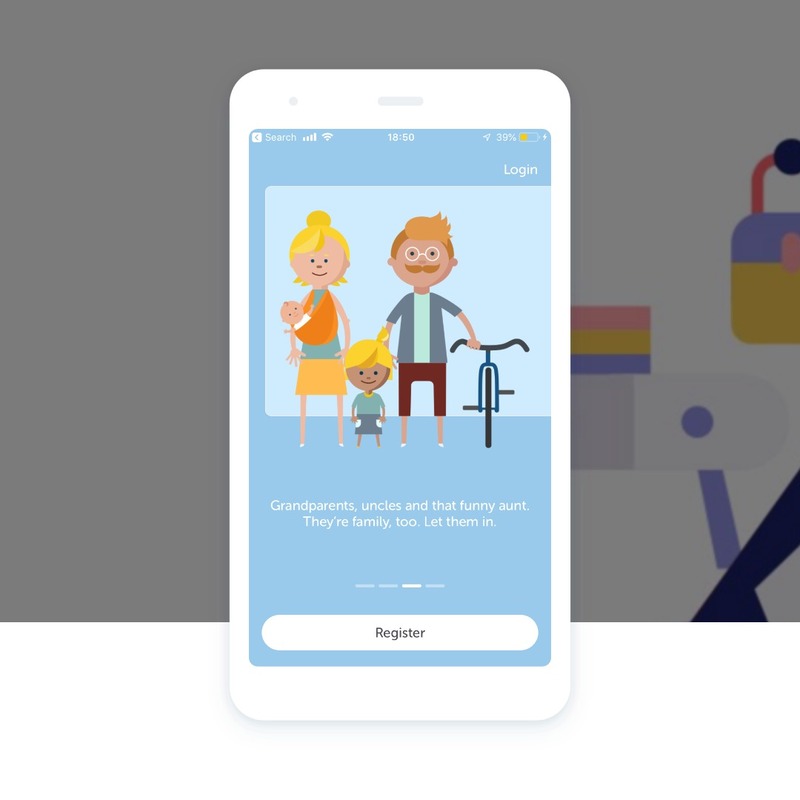 Lifecake is a social media app for families to stay in touch. Its aim is to create a safe, engaging experience for families to stay connected, wherever they are in the world. 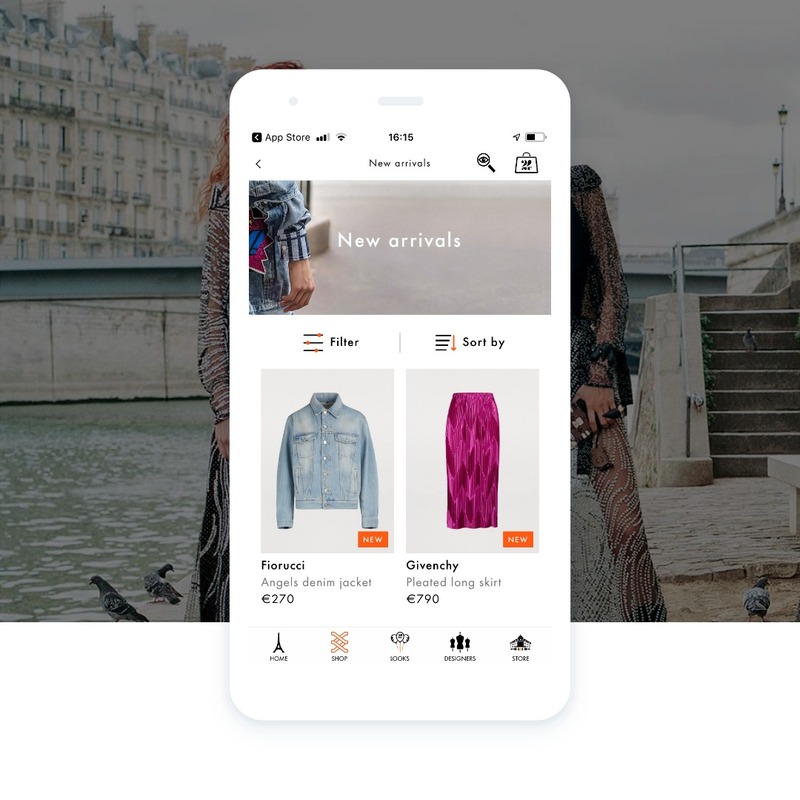 Louis Vuitton bought Le Bon Marche and wanted to recreate its online department store to compete with Net-A-Porter and Farfetch. Their USP was to have an exclusive on LVMH brands and showcase them in innovative, new ways. I was brought in as the lead UX to help them realise it. 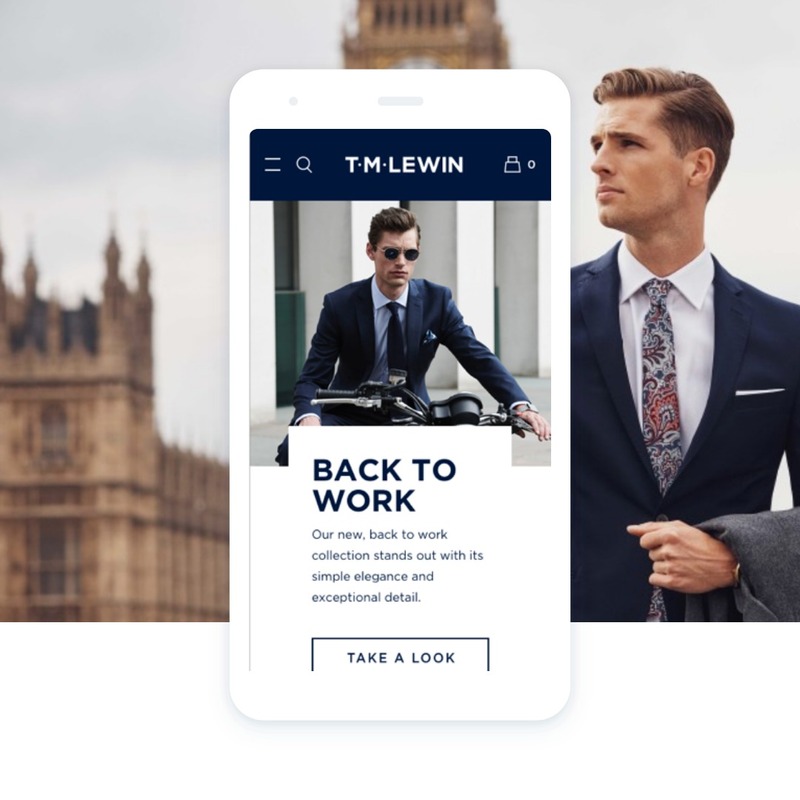 TM Lewin is a quintessential Men's British clothing brand that was looking to modernise their website, improve conversion and compete better with new upstarts. 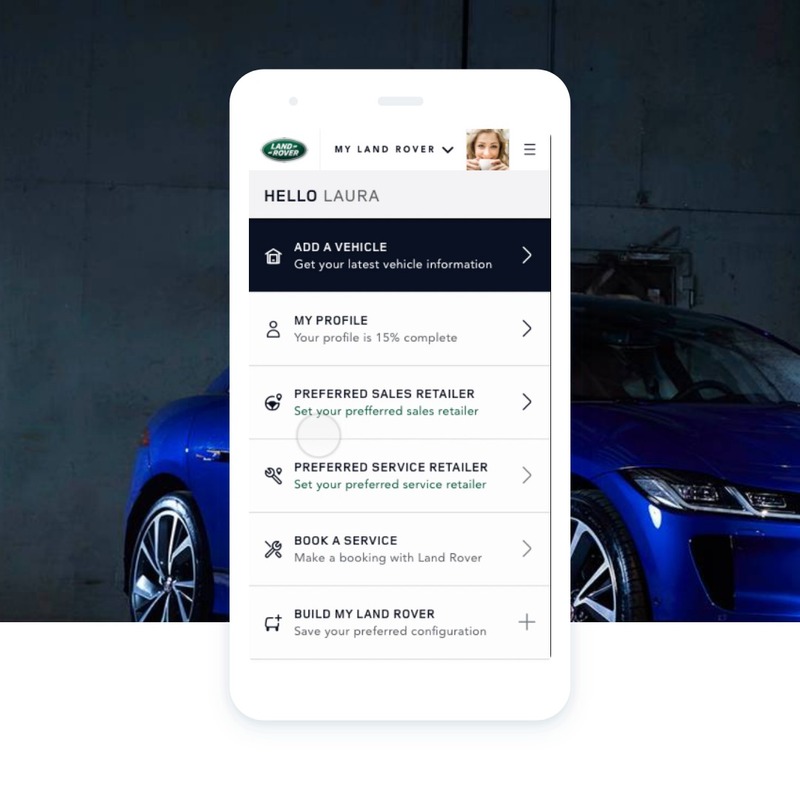 As part of their technology and electrification push, Jaguar Land Rover wanted to create a more integrated experience with their cars. Part of their solution to this was to build an integrated customer portal.